Juicy, sweet, and yet the beloved navel orange has been so close to being gone – at least gone for the summer! Yes, it is true. Navel oranges are not grown in the USA during the summer. Why? Because we can’t grow them here during that time of the year. So we as a nation were almost out of luck! Thankfully, we now are able to have sweet Navel Oranges during the summer months of June - September. 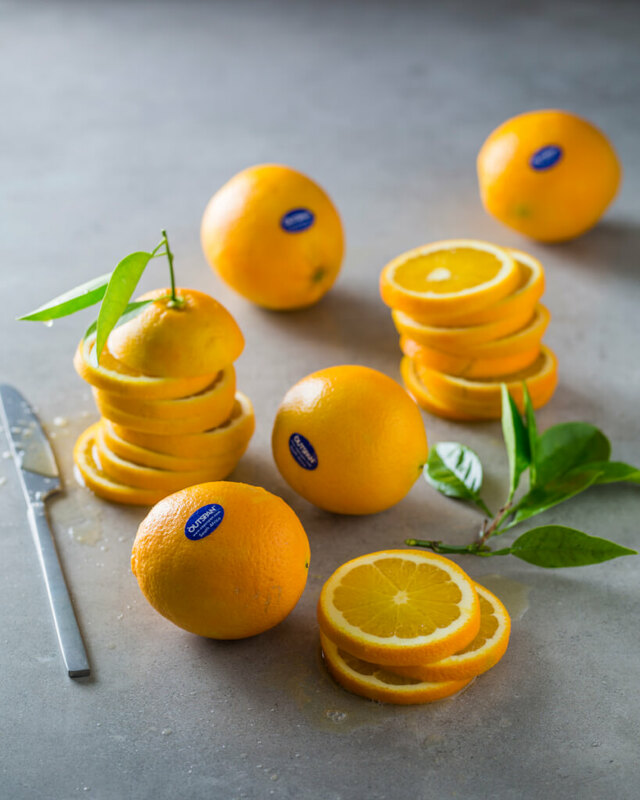 One company has been importing navel oranges since 1999! 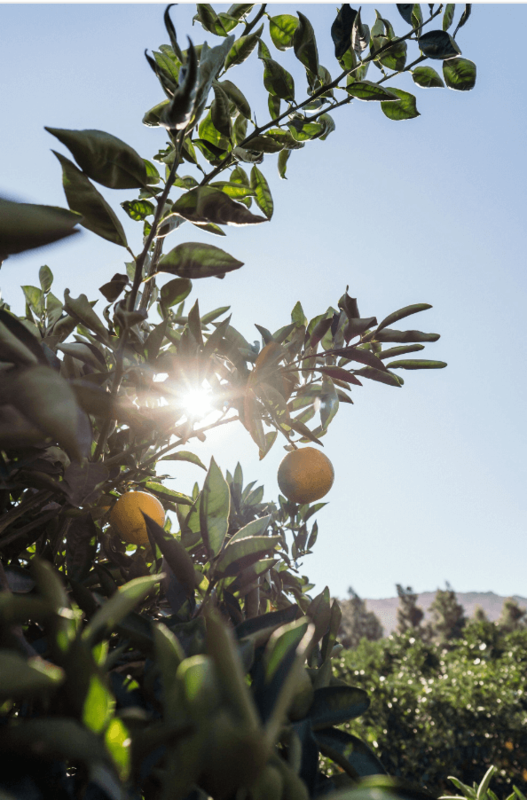 Our friends at Capespan North America work with growers in South Africa who harvest and pack Outspan navel oranges. Thanks to them, we are able to have navel oranges during our US summers. They’re called ’navel oranges' because of the 'belly button' on one end. They provide more than 100% of an adult’s daily Vitamin C requirements and about 10 % of one's dietary fiber. Citrus trees (found in the orchard) can take up to 5 years to produce an orange, and some citrus trees live over 100 years. 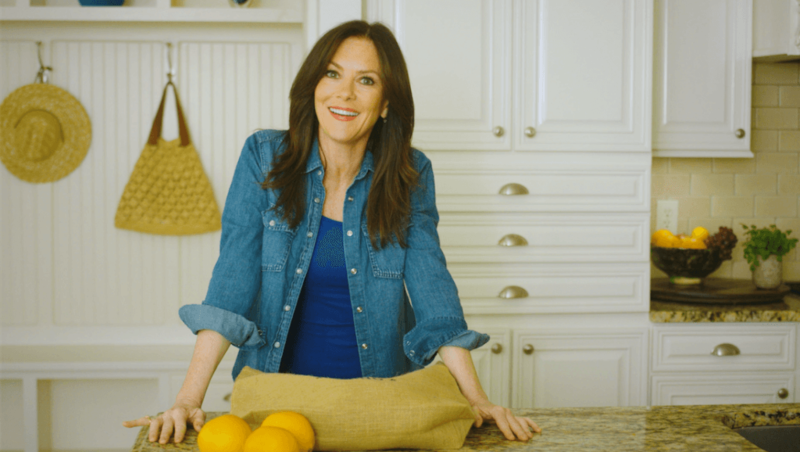 As you're considering how these Navel Oranges are being imported this summer, you might think that perhaps these oranges won’t be fresh, especially since they are coming from so far away, but that’s not the case. 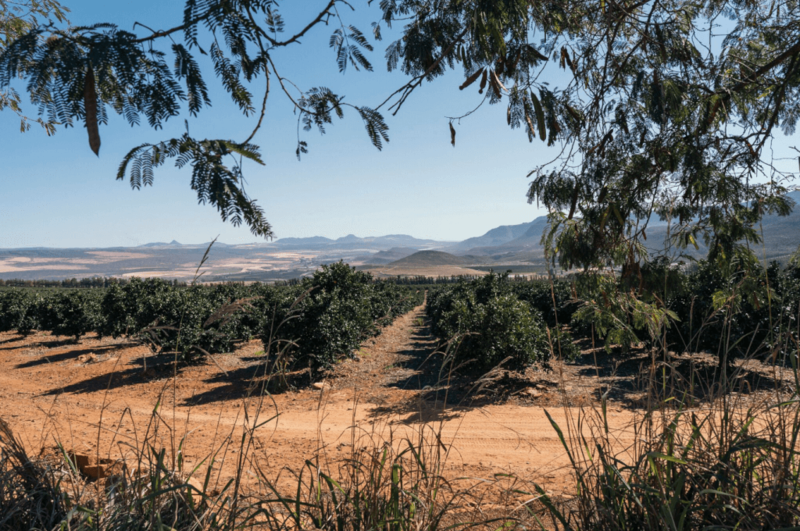 Capespan North America perfectly times the harvesting, and their farmers are hand-picking the oranges at the exact right moment. They are quickly rinsed, air dried, sorted at their facilities, and only the best of the Outspan navel oranges are then packed to come over to the USA. Who knew?! And that's not all! See our Health Benefits in our AZ FOOD GUIDE for more information on navel oranges. Cheers to our hard working fellow farmers who supply Capespan North America. Without them, we would not be able to experience these delicious Navel Oranges all Summer long! Check out our video on Capespan! Farm Star Mary's Minutes: What?! No Navel Oranges in the Summer? 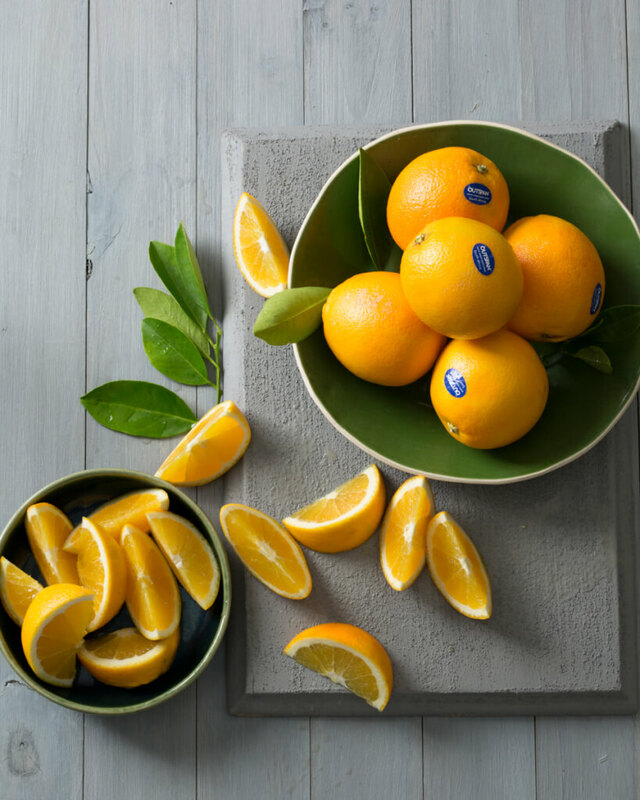 100 Days of Sunshine with the Cuties® Clementines!